Insurance, especially Medicare Part D, can be confusing and determining the best plan for you can be very difficult. 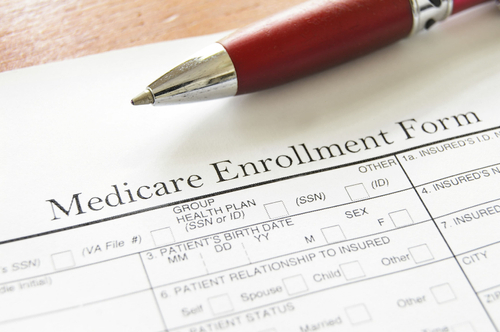 Whether you are new to Medicare or enrolling for the upcoming year, we provide free consultation services. Contact us to review you medication profile and allow us to show you the best plan options for your prescription insurance coverage. Call us at 719-395-2481 to schedule your appointment.